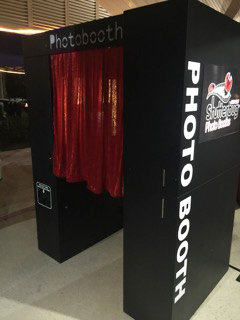 We now have a photo booth for your next event, parties, formals, corporate events, fun days, schools. All occasions! with funky PROPS all included starting from as low as $660 BOOK TODAY. Plus we also give you a usb (additional $20) from the event photos so you have the photos for ever.